You must be 25 years old to rent this house! Sit back and enjoy the view. 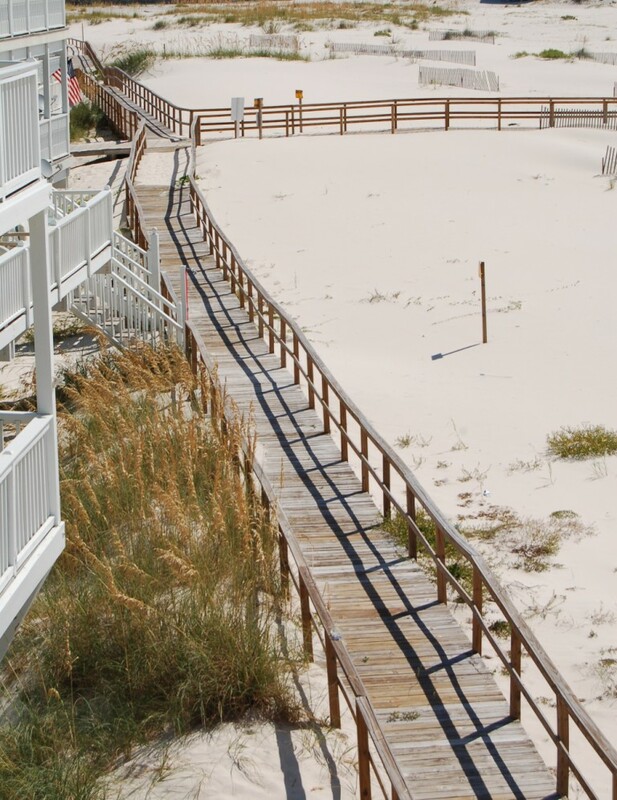 Endless Summer is located in the most impressive row of Gulf Front Homes in Gulf Shores & Fort Morgan. This incredible beach home was completed in the summer of 2006. Endless Summers elevator will carry you to each of the 4 levels. New Price for last minute rentals! 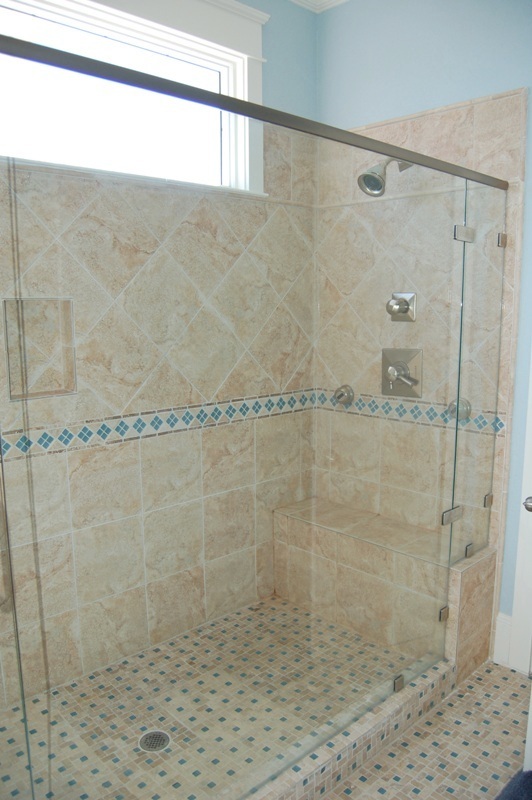 Air Jetted Garden Tub & Shower Stall With dual body sprays; double shower stall with rain head & body sprays. 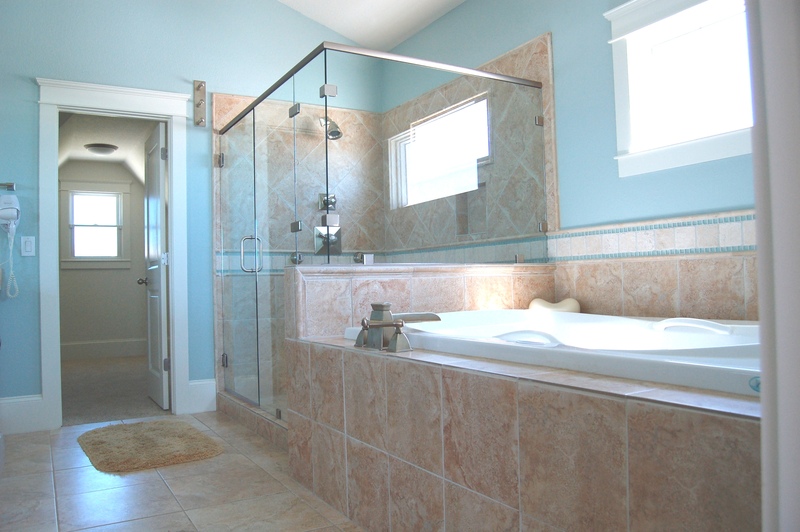 To accommodate all 6 baths, the home contains two 80 Gallon water heaters. Guests of Endless Summer have access to 2 pools and 2 hot tubs and a fitness center. This house is a mandatory Saturday to Saturday rental Memorial Weekend through Labor Day Weekend. If this house is booked for the dates you were interested in, take a look at USA2 on the Sunset Properties website! 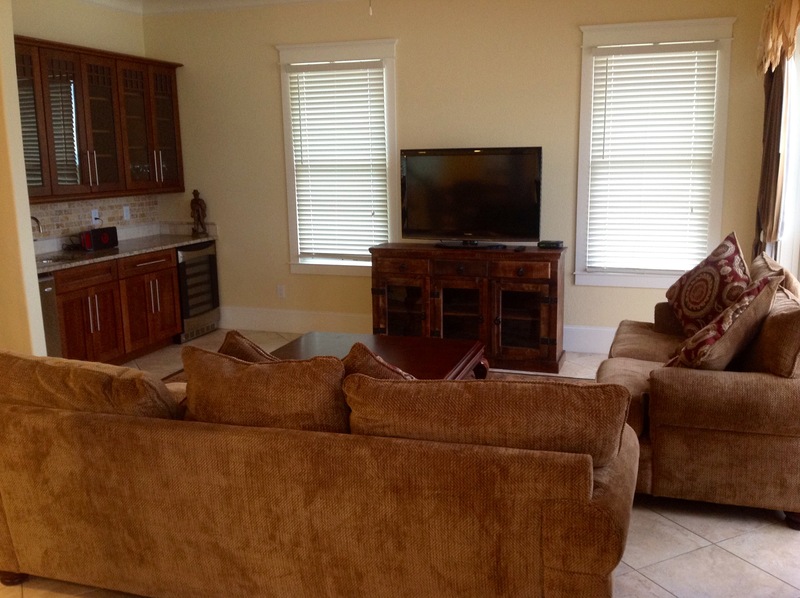 "Great location & excellent vacation home. Only suggestion is to provide directions for using TV; had to find on internet to program remote." "Thank you for the review. We would have been glad to send Mark, our tech Guru, to help you out with the remote! He knows just what buttons to push! Hope to see you next year!" "We love Endless Summer, this was our 6th time to stay there in the last 5 years. I would love to see a new couch in the den and cable tv in the master bedroom. The overall location is great and the design of the house inside fits our family perfectly. We have already booked the house for next summer, great family memories." "That is awesome! We love our repeat guests! We will pass along this input to the owners. We look forward to seeing you next summer when you return to your home away from home!" "It was awesome. There was plenty of room for everyone. The kitchen was big enough for many of us to work together. We loved that there was an ice maker!!! We also loved the 2 dishwashers!!!!!" "Whoop Whoop!! So very glad you enjoyed your stay with us! We hope you will make it down to see us again!" "This is a beautiful house! Location to the beach is awesome. Great views and spacious rooms. It accommodated our group very well. It could have been a little cleaner according to my standards and the kitchen was not very well stocked. We didn't have enough forks or glasses and bowls of different sizes. The TV in the bedroom I was in didn't work but I was o.k. with that. The bunks were just ok comfortable but the roll away beds were practically useless. I would bring inflatable mattresses next time. 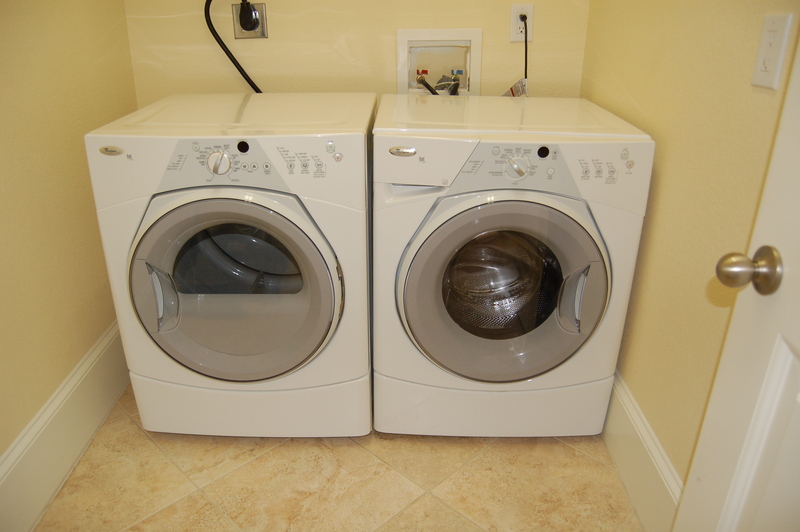 We would definitely rent this house again and prepare for these slight downfalls." "Robin, thank you for taking time to write a review. We will pass the shortages on to the owner to add more items in the kitchen. We would love to have you come out again!" "we had a wonderful time at endless summer. The beach view were fantastic and since it is somewhat a private beach, the beach was not crowded at all." "Yay! So glad you came, that is sooo true, we feel like we are a little secluded and love it!" "The location of Endless Summer is beautiful. 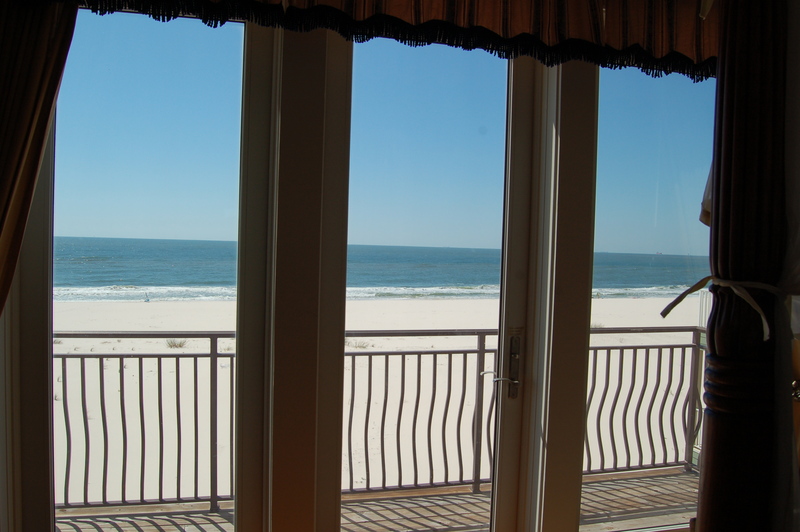 Three of the bedrooms had wonderful beach views. What a fabulous way to wake up each morning! There was plenty of room for the entire family and the elevator was a blessing. " "Yes, the elevator is a big help!! We are glad you all enjoyed your trip!!" "My husband and I loved the house. It ended up being perfect for our small wedding. We had to get the wedding approved by the owners by letting them know how many guest we would have. We had approximately 25 people, including kids, at the reception. The space was large enough to fit everyone to eat comfortably. There are 4 flights of stairs if you have little ones. They do have baby gates which are helpful. 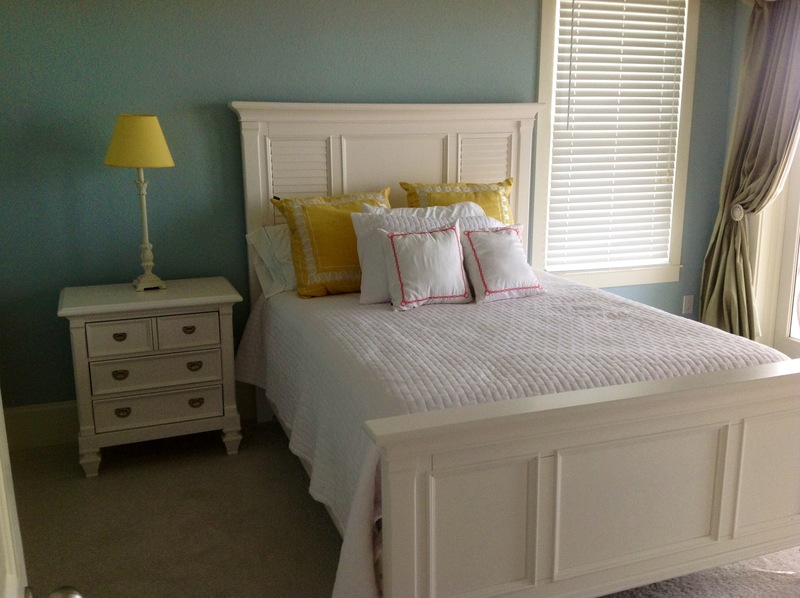 We loved the property"
"Was a lovely home for our large family of 13.."
"So awesome to hear! Please come back and visit again!" "Endless Summer lived up to expectations. Everything was as advertised. As they say, "Location, Location, Location" All of the guest enjoyed the views and the short walk down the steps to the beach. "The staff is superb; can't say enough nice things about them. 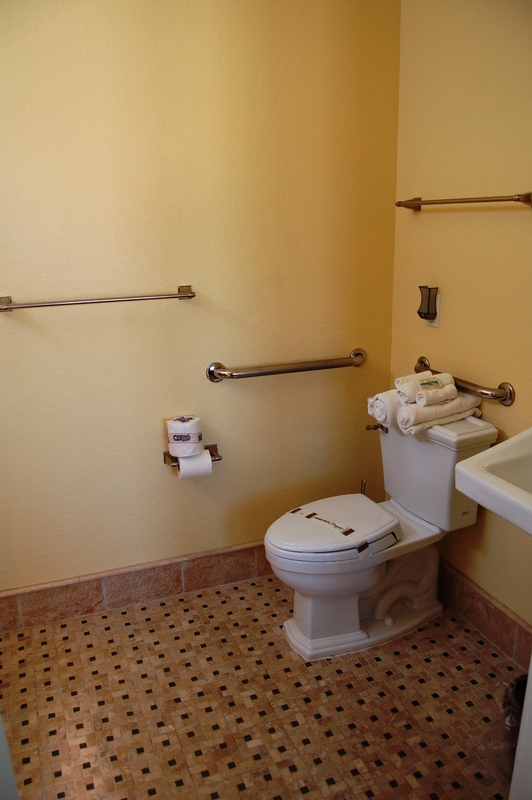 However, the house was very disappointing; advertised as handicapped accessible, but somewhat misleading. 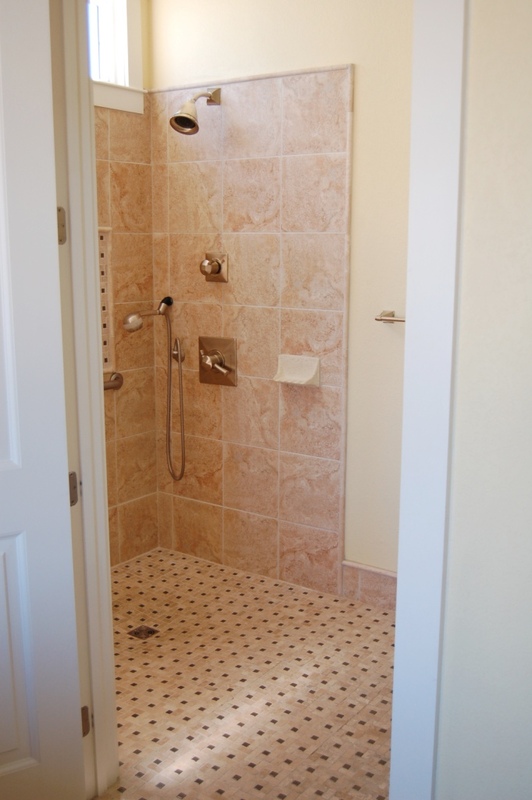 Handicap shower is not with the master bedroom, but two floors below with a child's room. 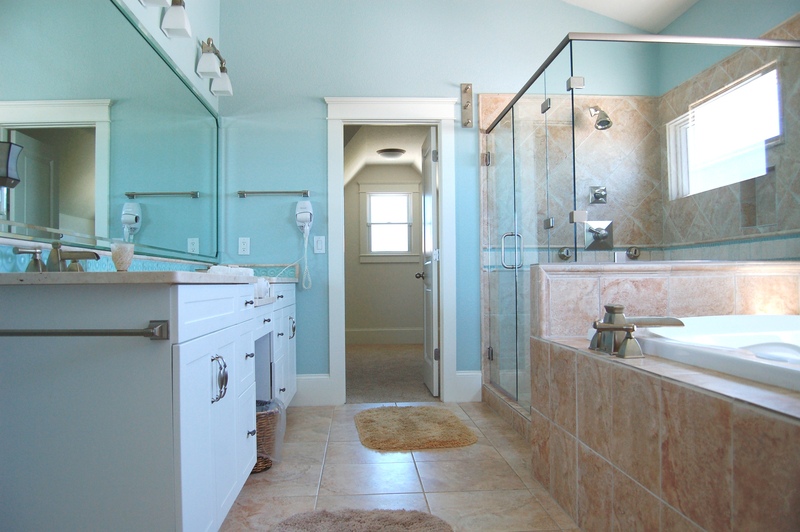 Plumbing was an issue; only scolding hot water in master shower and faulty faucets in master bathtub. Leaked when it rained inside the den area. TV in master bedroom could only get a few stations. Ants in the kitchen. 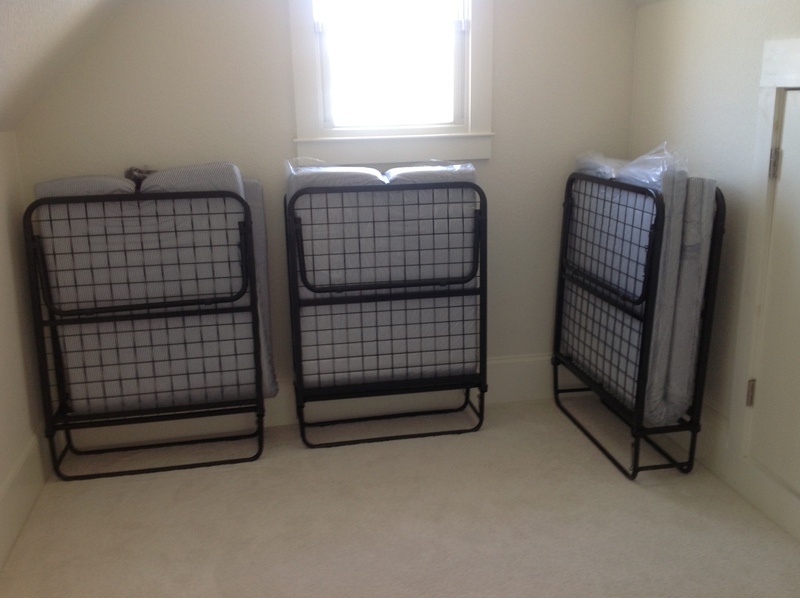 Upper part of bunk beds were not safe and the house definitely could have been cleaned better." 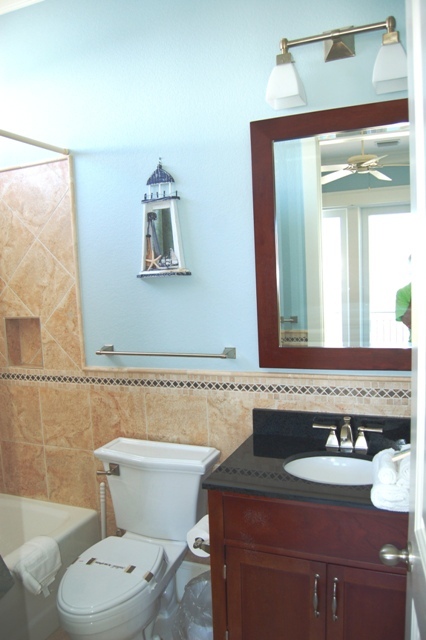 "Thank you so much for taking the time to review this property and your experience. I believe your review will be helpful for future guests who are looking at this home. 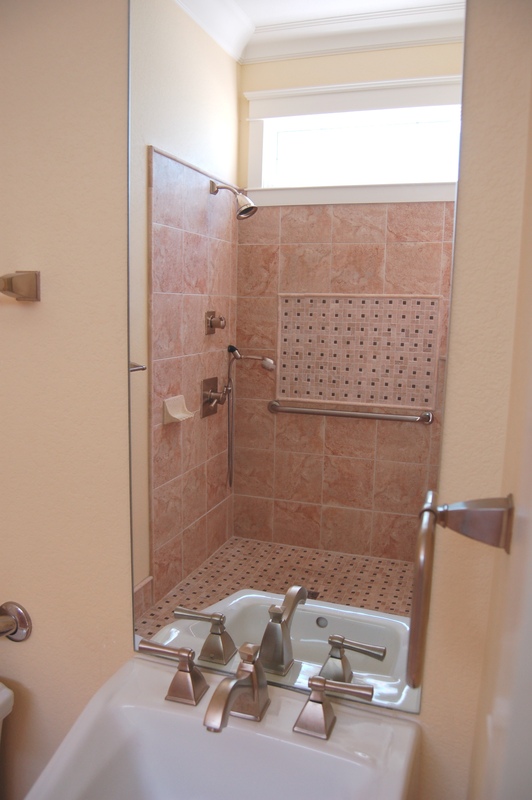 Yes, you are correct the handicap shower is on the main living floor attached to a room that has a bunk bed in it. Sunset Properties has been given permission to fix several of the issues you have brought to our attention specifically because of your review and your thoughtfulness in reporting these issues. The maintenance men are in the process of changing valves in the master bath and securing the bunk beds as I write. The master TV does have analog stations available but is not hooked to the cable system. Unfortunately, there is not a plan to upgrade this television. We are calling pest control for ants. Unfortunately, the leak in the living area is a much larger repair. While it is sunny and beautiful there are no problems. However, when it rains as you well know, the wind driven rain may cause leaks. The maintenance Staff is working to pin point the leak issue and working with the owner to have that repaired as well. Thank you again for the compliment to our staff! We do hope to accommodate you and your family in the future. " "Very fun! Wish we had stayed even longer than 4 days! " "We reserved Endless Summer for four families. The home was the perfect size for 8 adults and 8 children. The kitchen was large and well equipped, having a bathroom off every bedroom was great, the property was clean and the view was spectacular! Our only complaint would be that one of the pools was closed; and the other that was open was quite cold. " "Family vacation with 8 adults and 3 children. Celebrating 40th wedding anniversary." "Thank you for taking time to review your stay with us in Endless Summer. Perfect time of year in this great house for a relaxing vacation. Call or go online to book your next stay with us soon. Sunset Properties Staff"
"Had a wonderful family vacation. 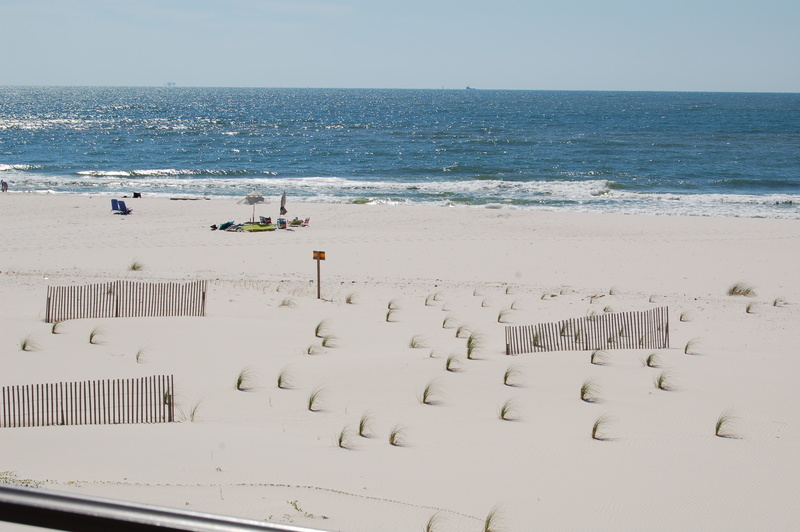 The end of September is a perfect time of year with great weather and no crowded beaches. We liked the following: awesome view of the gulf (from 3 decks)with easy access to the beach; you can see both sunrise and sunset from the house; loved the elevator to all floors; great to have 6 bedrooms each with full bathroom and outside deck (3 facing the gulf); big kitchen; large ice machine; the property was very clean; easy access to 2 pools. We did not like the following: broken/non-functional deck furniture was a huge disappointment (we won't rent the house again unless this issue is addressed); very poor internet service; could only get hot water in master shower on top floor and shower jets don't work; furniture is "minimal" and needs to be updated; for example the bedrooms have no chairs so there is no place sit except on the floor or the bed. " "Thank you for taking time to review your stay in Endless Summer. So happy that you enjoyed this big, beautiful house and our little paradise in Fort Morgan. The owner has ordered new deck patio furniture and they know about the internet and the bedroom chairs. 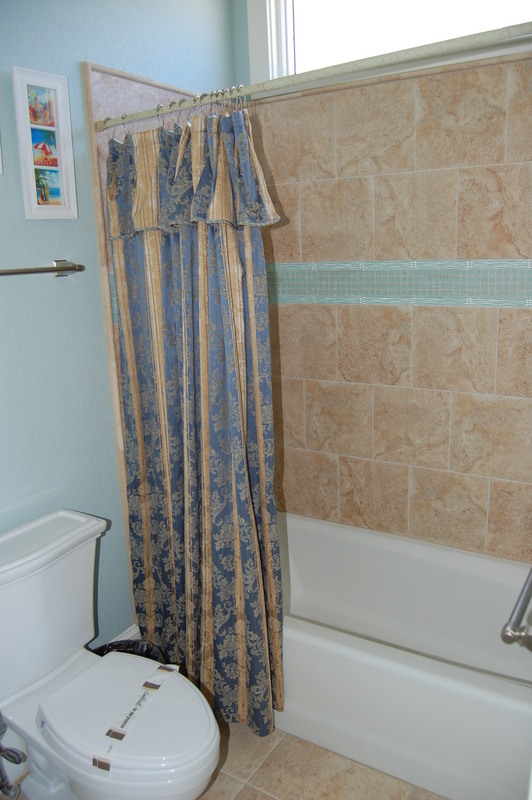 Maintenance has also addressed the other issues with shower. We look forward to you booking your next stay with us soon! Sunset Properties Staff "
"This house lives up to its name! Believe me... Once you arrive you will wish the summer never ends! We had 6 adults and 5 children ages 8,9,10,13 & 14. We had plenty of room for all of us to spread out and have our own privacy. At meal time we came together in the kitchen/dining area and had more than enough room to cook, eat and visit. The deck off the living area became a popular hangout also. My husband and I had the top floor and enjoyed our coffee on the deck every morning while taking in the outstanding view. The furnishings and appliances are very nice ... Especially the kitchen! We cooked breakfast every morning and dinner 4 out of 7 nights. The 2 sinks, 2 ovens & 2 dishwashers made it easy and actually enjoyable to cook. We had plenty of hot water and the house stayed very cool. However, if you are on the top floor better get your shower first because the water has a hard time traveling up hill if others are showering at the same time! There is an additional small refrigerator that we stocked with only cold drinks and the wet bar with the ice maker and blender was great also! It was just a short walk down the boardwalk to the beach which was not overcrowded at all. Only one complaint ...the outside furniture could be upgraded - Some of the furniture was broken. For such a nice house the deck furniture just didn't fit! We made memories for life and will return to make some more!" "Thank you for taking time to review your stay with us at Endless Summer. And yes, this house does live up to it's name. It has everything for the perfect family vacation and makes you want the summer to be endless! 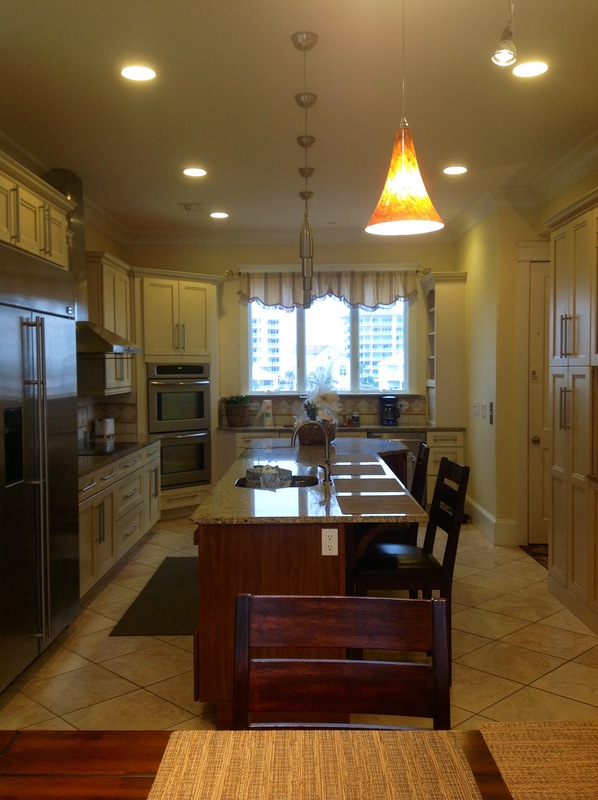 The gourmet kitchen, the spacious bedrooms, the separate bathroom for each bedroom, the open living, dining area , the decks overlooking the gulf beaches and the view of the gorgeous sunsets makes this house perfect for summer vacations. Sorry you found the outdoor furniture was not up to par, unfortunately it does take a beating with the weather and continuous use, however, we do evaluate all of the properties at the end of the season and we will recommend to the owner that he replace any worn out furniture. Again, Sunset Properties thanks you for your review and we hope you will book your next Endless Summer stay with us soon! Sincerely, Sunset Properties Staff"
"It could not have been much better. We were there with our three adult children and their spouses and our 6 grandchildren(all over 12 years old) The size of the house allowed all of us to stay together. The house was great but all of us staying together in the same house made it a vacation we will always cherish. " "We had 13 people (9 adults and 4 children) stay very comfortably at Endless Summer. It has incredible views and the beach was not crowded at all! Very peacefull and serene, and still not too far away from things to do. Right down the road was Fort Morgan and the Ferry. The community that it is in was also very quiet. The only things we noticed were small such as: the refridgerator didn't seem to be cleaned out very well as well as the master tub. The kitchen was phenominal, but some of the other furniture and decor in the house (and outside) the house seemed outdated. Last thing is, the downstair bedrooms had very flat uncomfortable pillows. Those are all minor things that can be fixed and/or avoided so it didn't keep us from overall enjoying this house. We would definetely stay at this house again! " "The Home Endless Summer turned out to be a great place for a lovely family vacation. There were 9 adults and 4 children in our group and every one had plenty of room, and it was comfortable. The elevator made this house a winner for us since one in our group is disabled and unable to climb stairs. The view was lovely and the location on the beach was great. We hope to be able to return again soon." 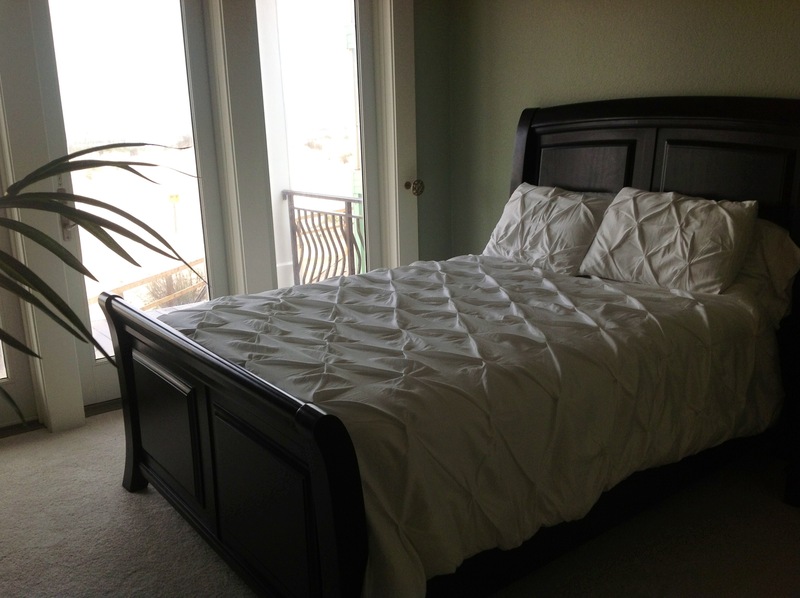 "Our stay at the Endless Summer Beach House was very enjoyable. We especially enjoyed the large open kitchen and living room to gather the family members for food, conversation, games and watching the World Series together! The beach views were great and access to the beach was convenient. The elevator was an especially good asset. Overall this beach house was a success for our family vacation. " "Thank you for taking time to write a review of your stay at Endless Summer. 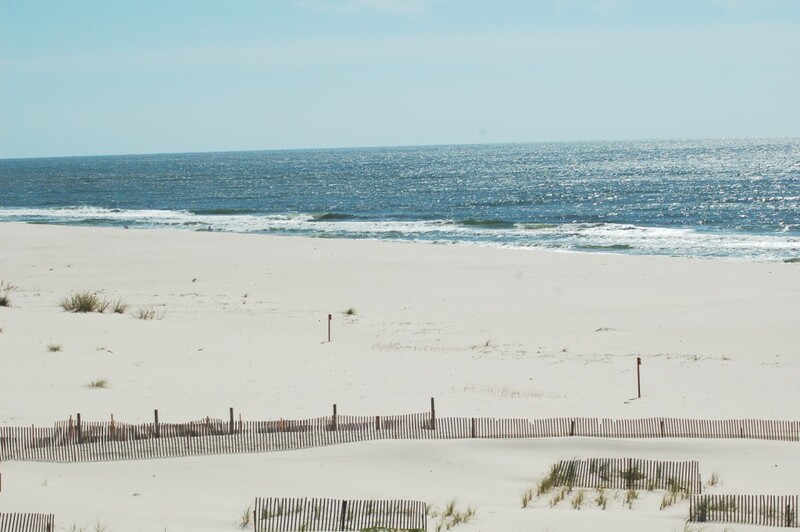 This beautiful Gulf front beach house is perfect for large families and groups with it's open kitchen, dining and living areas and the six spacious bedrooms and bathrooms. The elevator makes this house easily accessible for young and old and makes carrying all your luggage and groceries up a breeze. We are glad that your family vacation at Endless Summer was so enjoyable and we look forward to booking your next vacation with us soon! Sincerely, Sunset Properties Staff"
"Thank you for taking time to write a review of your stay iin Endless Summer. 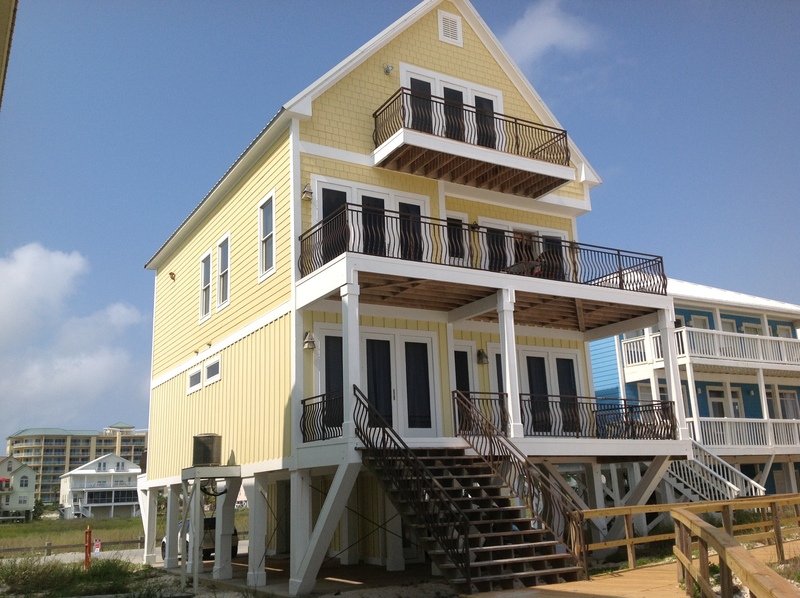 Glad that you found this fabulous beach house and that your experience was great. We at Sunset Properties strive to make sure every guest had the best experience possible and we hope you will become a repeat guest with us! Sincerely, Sunset Properties Staff"
"Second year we have stayed at Endless Summer, great experience! Fifteen of us staying there, nine adults and six kids, great, awesome memories!" "We had so much fun with our family in this house and on the beach! Very roomy and comfortable for alot of people. The ocean view was amazing! The cleaning could have been a little better but we are very picky but as far as sanitary goes it was good! Yes we will be coming back to endless summer! Thanks and God bless! " "One of the best vacations we have taken. The house was great, plenty of room for everyone. " "We had a total of 17 people stay at Endless Summer for our beach vacation. The house worked out great and we all had a fabulous time." "Thank you for taking time to write a review. We are so glad to hear your stay at Endless Summer was enjoyable and that your large group had everything needed to make for a great vacation! We hope you will call us to book your next trip soon. Keep an eye on our website and other social media sites for specials and any upcoming events in our area. 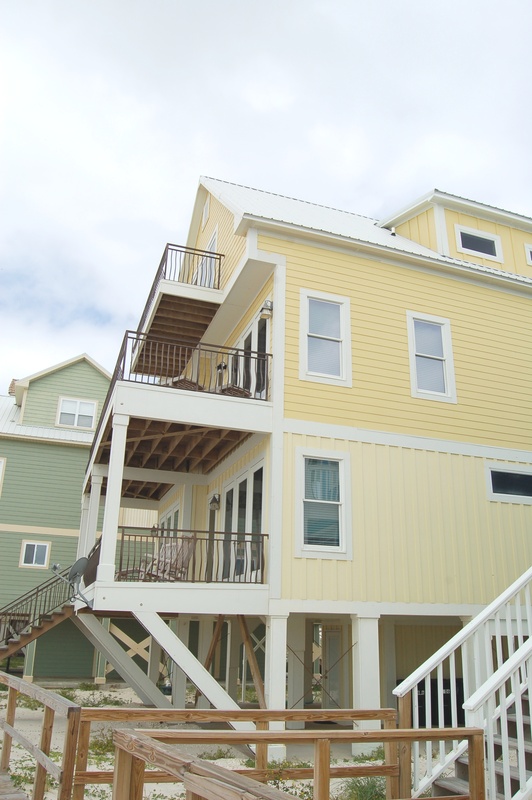 Sincerely, Sunset Properties Staff"
"Very relaxing stay in a beautiful Gulf front home. Even though weather was a little cool we enjoyed the quiet, peaceful surroundings. Saw beautiful sunrises and sunsets, watched dolphins play in the surf, caught fish for our dinner at Ft. Morgan pier, enjoyed quiet walks on the beach.....could not have asked for a more relaxing family vacation. House was everything we needed for our huge family & the Sunset staff was delightful to work with and made sure we had everything we needed to make our stay perfect!Can't wait to come back!" "Thank you for taking time to write a review. We are so glad you enjoyed your stay in our little paradise. We look forward to booking your next stay with us soon! Sincerely, Sunset Properties Staff"
"Godly experience with our family. Hope to do it again next year. Loved it all!" "Oh WOW!!! That is so wonderful to hear. We look forward to seeing you in the future. Sincerely, The Sunset Properties Staff"